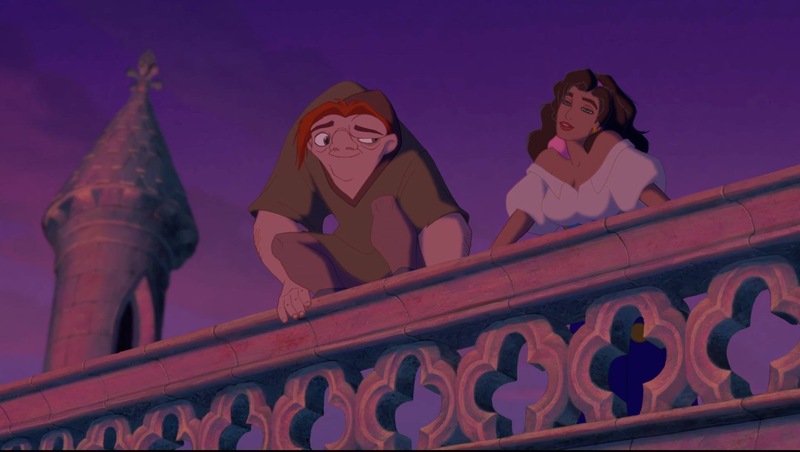 According to Deadline, Disney is developing ‘Hunchback’, a live-action musical adaptation of the 1996 animated film and the 1831 Victor Hugo novel. David Henry Hwang (M. Butterfly, Aida) will be writing the adaptation, while Alan Menken (Beauty and the Beast, Aladdin) and Stephen Schwartz (Wicked, Pippin) will be writing the music. The film will not include the stage production by Schwartz and Menken. This announcement follows on the heels of other live-action musicals currently in development by Disney, such as ‘Aladdin’, ‘The Lion King’, ‘Dumbo’, and Mulan. Mandeville is producing the film with Josh Gad. Casting has yet to be announced. Previous Emilio Aguinaldo Musical 'Miong' Opens this Feb!